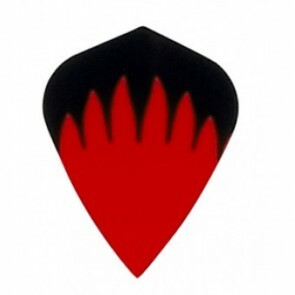 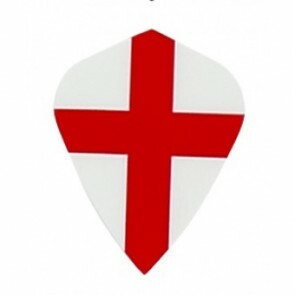 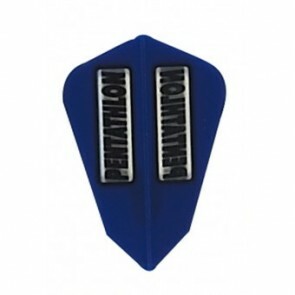 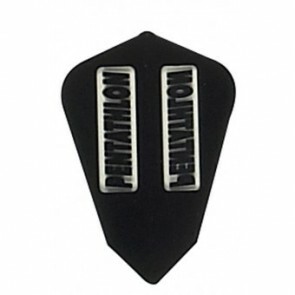 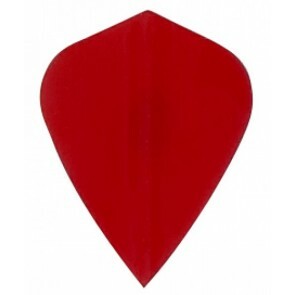 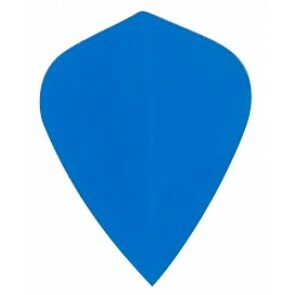 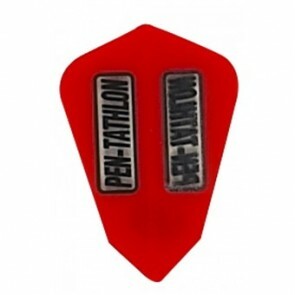 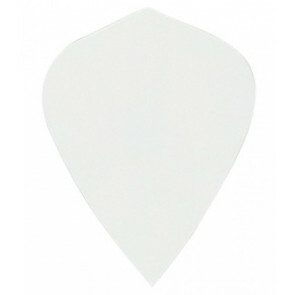 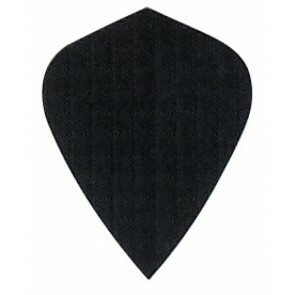 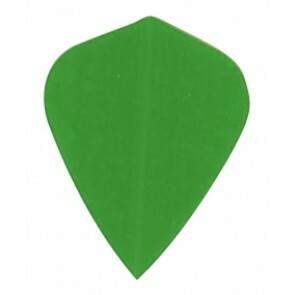 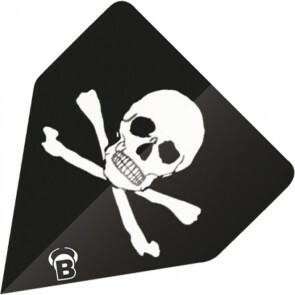 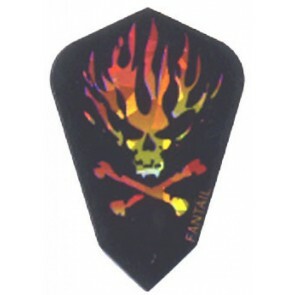 The shape of Kite Dart Flights looks like a sail. The flights have large wings, which gives the dart a good buoyancy. 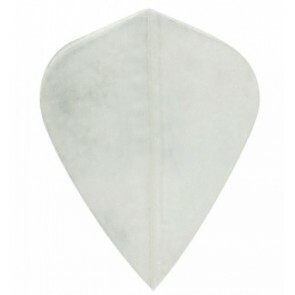 The shape and width of the wings may vary slightly with the kite flights of different manufacturers. 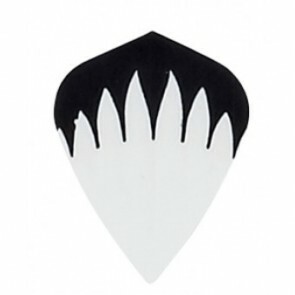 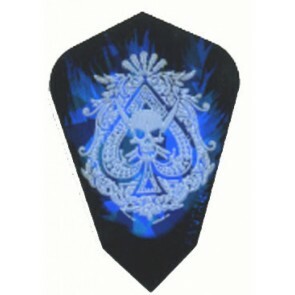 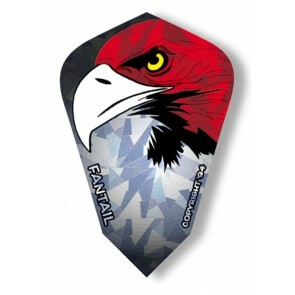 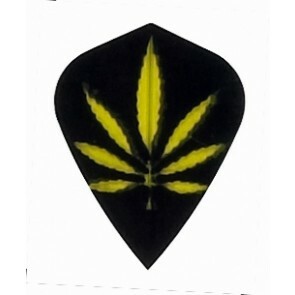 Use the filters to display Kite Dart Flights in different colors or designs.